COBLESKILL - The Cobleskill Police Department has announced the arrest of Michael D. Deyo, 51, for the recent arson of the Cobleskill Wal-Mart. Deyo was arrested after an investigation into an intentionally set fire that occurred at the Cobleskill Wal-Mart store on 07/19/2015 at about 11:00 pm. Surveillance video showed Deyo intentionally set the fire inside of the store using flammable liquids he obtained from within the store. The video also showed him prepare the scene of the fire in such a way as to impede firefighting operations. At the time the fire was set, the store was open for business and there was an estimated total of 50 employees and customers within the store. Everyone inside was evacuated without injury. Deyo fled the scene of the fire on foot in an unknown direction. 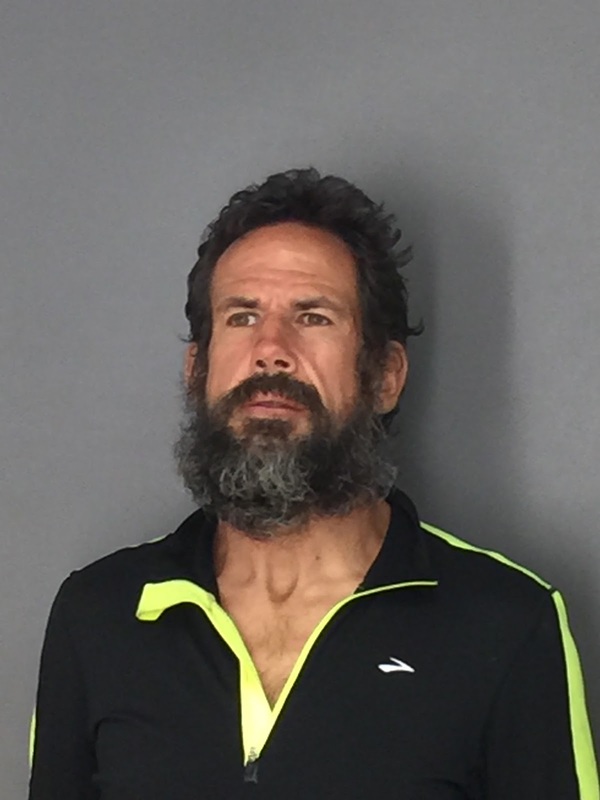 Deyo, who is homeless, was arraigned by Judge Gary Bywater in the Town of Cobleskill Court and remanded to the Schoharie County Correctional Facility on $50,000.00 cash bail or $100,000.00 bond. Deyo is to return to the Town of Cobleskill Court on 07/28/2015 at 5:00 pm for further proceedings. The Cobleskill Police Department was assisted in making the arrest by the Schenectady Police Department.